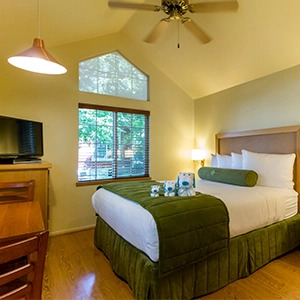 Flexible accommodations give you ample options when booking your vacation. 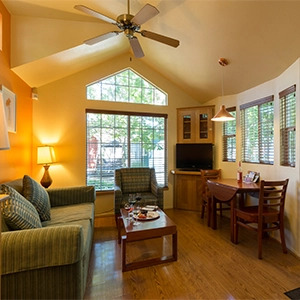 Studios offer a cozy retreat for two, while one-bedroom cottages are ideal for traveling with family and friends. Go ahead, take a look!